Chalene Johnson is a world-renowned motivational speaker with more than 30 years as a health expert. 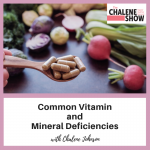 She is a New York Times best-selling author, health and lifestyle expert, and top health podcaster with over 20 million downloads of her show. Tens of millions of people around the globe have transformed their bodies and their lives with her help, and her fitness programs have been featured in gyms and on TV for more than 12 years. She and Bret, her husband of over twenty years, are the founders of the SmartLife movement. Together, they have built and sold several multimillion-dollar lifestyle companies and helped countless people to do the same. Chalene and her husband have trained tens of thousands of fitness professionals and consulted with the world’s largest health club chains. She has sold millions of fitness videos and holds The Guiness Book of World Record for having starred in the most fitness videos. Chalene has designed several number-one ranked fitness and diet programs for industry giants, including Beachbody, the creators of p90x, Insanity, Turbo Jam, Piyo and more. 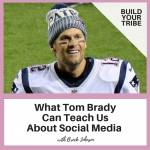 Chalene and Bret have also created a variety of personal and business development programs like Courageous Confidence Club, Smart Success Academy and Marketing Impact Academy. These programs help students improve their lives and businesses by building confidence, creating an organized and balanced life, and creating systems for passive income in their businesses. By applying the principles in their programs, many of Bret and Chalene’s students have gone from broke to six and seven figure incomes and businesses. Several years ago, Chalene began to suffer a steady decline in her health that included debilitating brain fog, mood swings, and chronic pain and injuries. This led her to question the diet and fitness industries’ definition of health, and subsequently transitioned her focus from business to health and wellness. She taught herself to read scientific studies, as well as how to search for, find, question, and evaluate research. The 131 Method offers a 12-week program, with a special focus on helping the participant personalize the steps for their unique needs. In her carefully timed process, you will use macronutrient ratios to help your body shift into fat-burning mode and kickstart your metabolism, learn about intuitive eating, increase your metabolic flexibility with “macrophasing,” get rid of your food fears, learn about intermittent fasting, and discover what foods cause inflammation. You’ll receive 100+ delicious and easy recipes for breakfast, lunch, dinner, and snacks, broken down into each phase of the program. Be inspired by testimonials and shocking before-and-after photos of clients who have done the 131 Method. 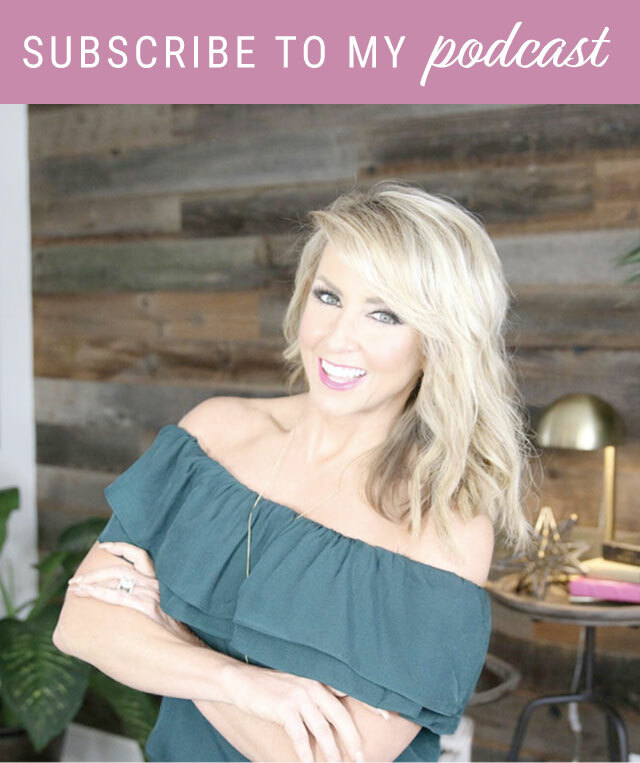 The 131 Method is all about changing your health, your mind, your habits, your mindset, and all of the things that have kept you stuck—with Chalene Johnson as your guide. In addition to her passion for business and health, Chalene is a serial podcaster. Hosting two top ranked podcasts, The Chalene Show and Build Your Tribe, Huffington Post recognized Chalene as one of the “Top 50 Female Entrepreneurs to Watch in 2017.” When listening to her shows, you’ll feel as if you’re sitting down with your best friend – someone who truly cares and wants the best for you. Her shows provide a combination of straight talk and humor while bringing light to important matters of health, business and happiness. Today, with her husband, Chalene runs SmartLife and Team Johnson – two lifestyle businesses with a fun loving, collaborative team focused on helping others live a healthier, more simplified life through their online academies, membership sites, and live, sold-out seminars. Now, she’s excited to share her life changing programs with you. Thanks for being here!